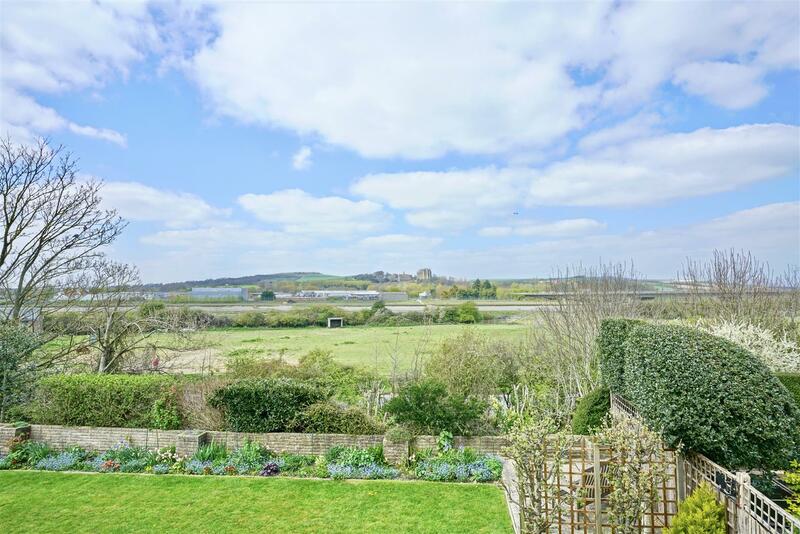 Middleton Estates are delighted to offer to the market this bright and spacious four-bedroom, detached house with stunning views of Lancing College and the South downs. 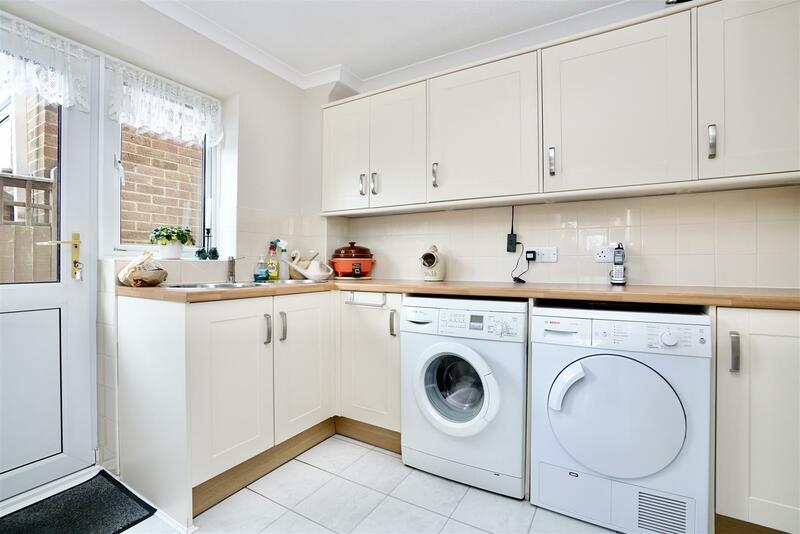 The ground floor of the property offers a spacious entrance hall, downstairs W/C, kitchen with integrated dishwasher, fridge/freezer, plenty of storage cupboards and separate utility room again with storage cupboards, water softener, space for white goods and access to the side of the property. 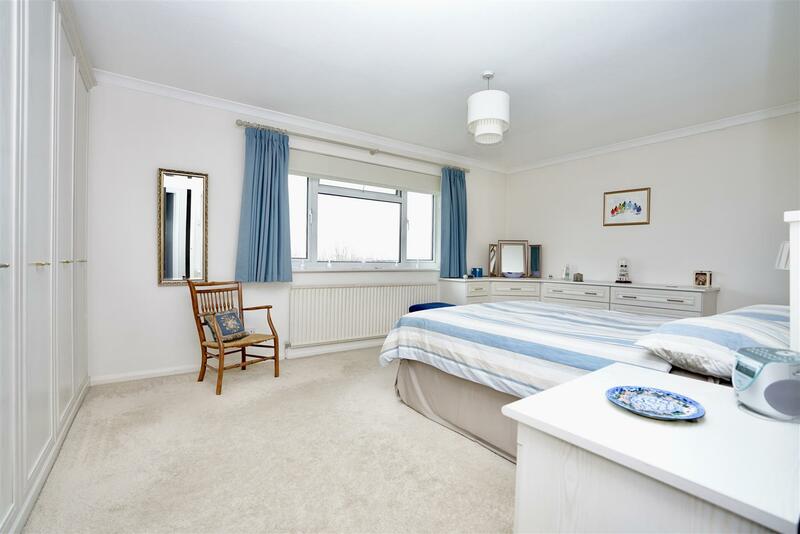 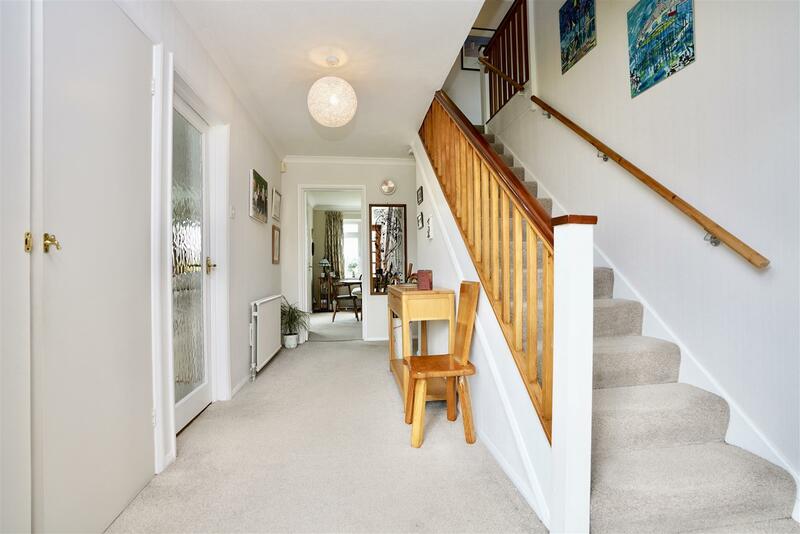 Downstairs boasts a large open plan L-shaped living/ dining room with sliding doors that give access to the pretty rear garden. 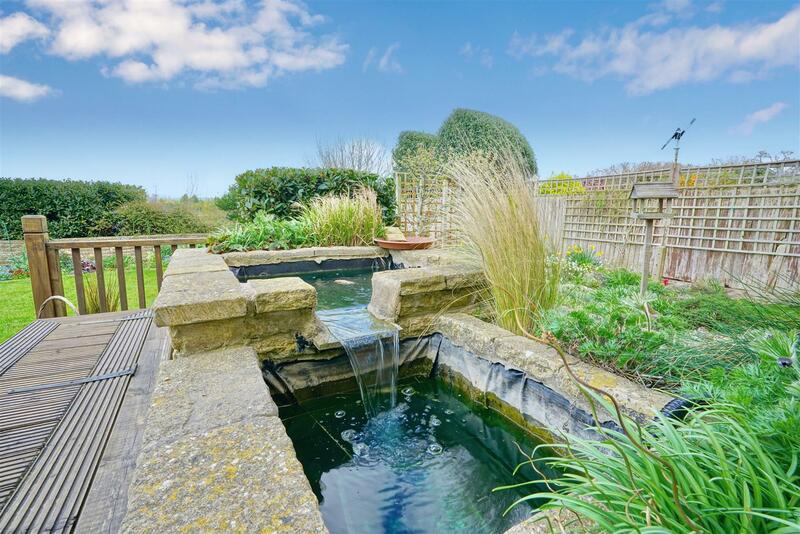 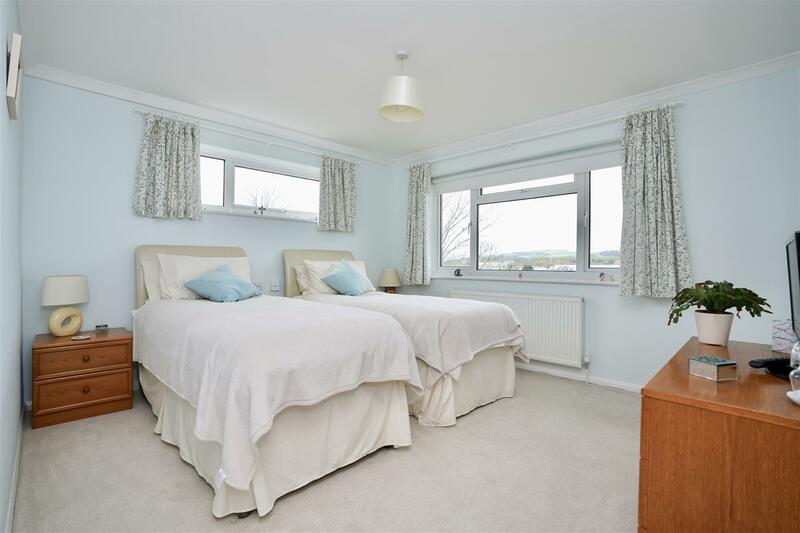 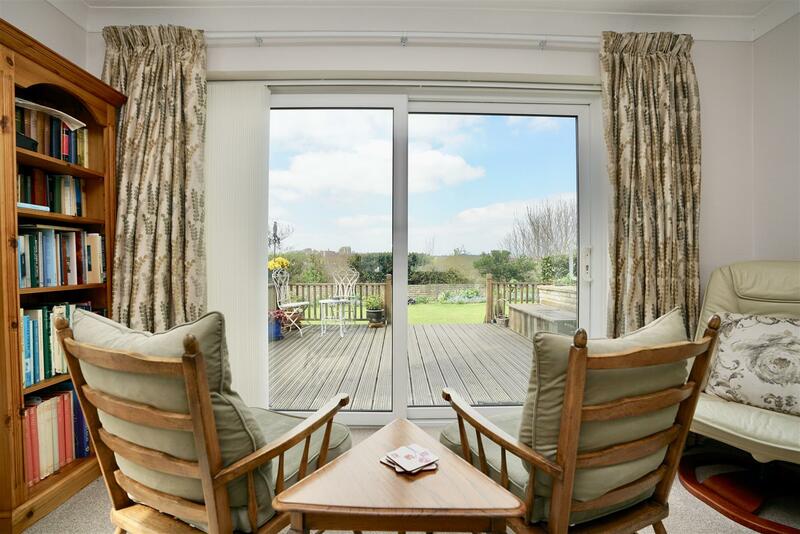 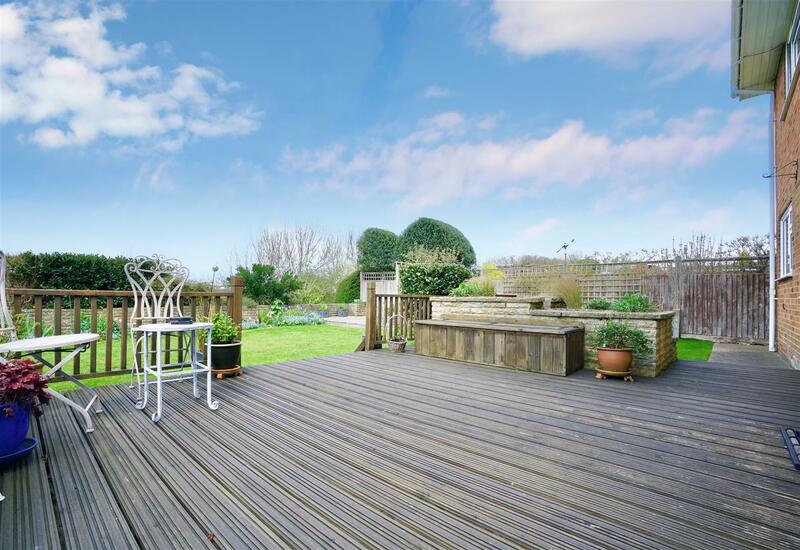 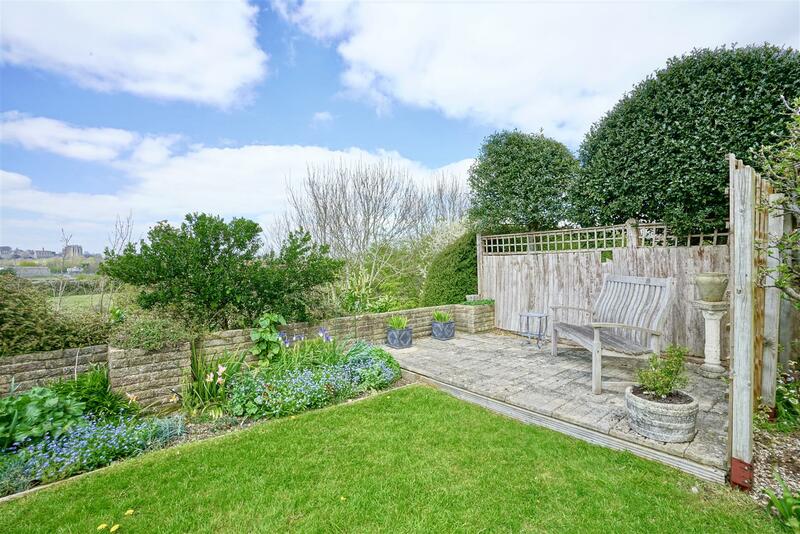 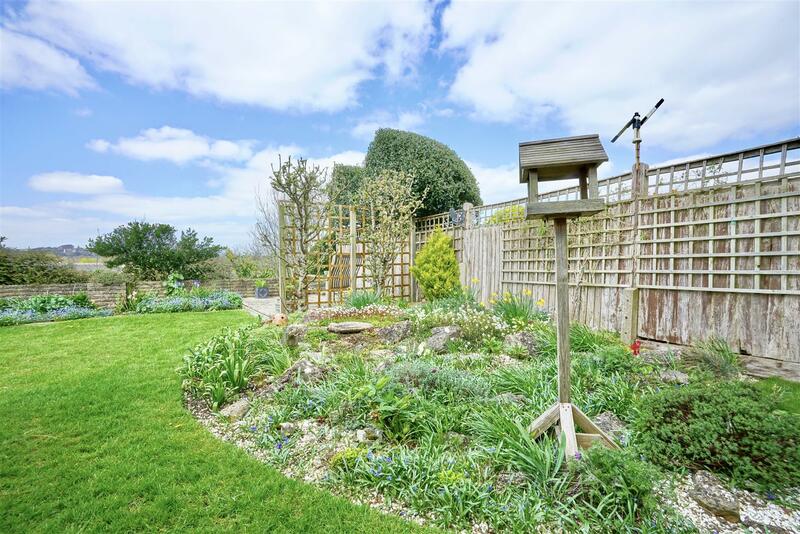 The rear garden is West facing looking out over the stunning downs and River Adur, mostly laid to lawn featuring delicate flower beds and a patio. 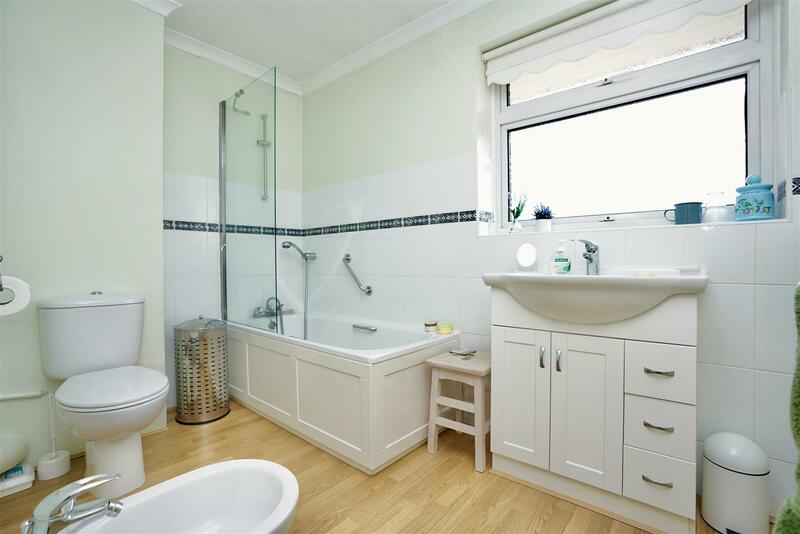 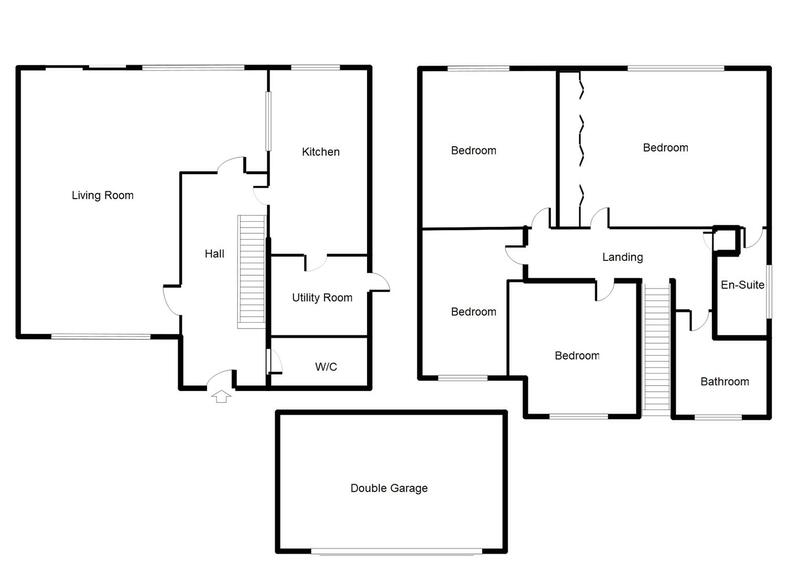 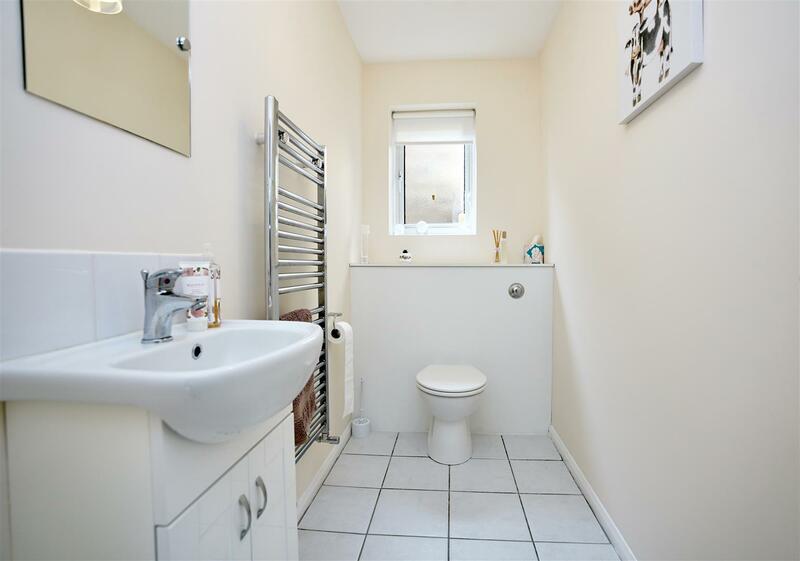 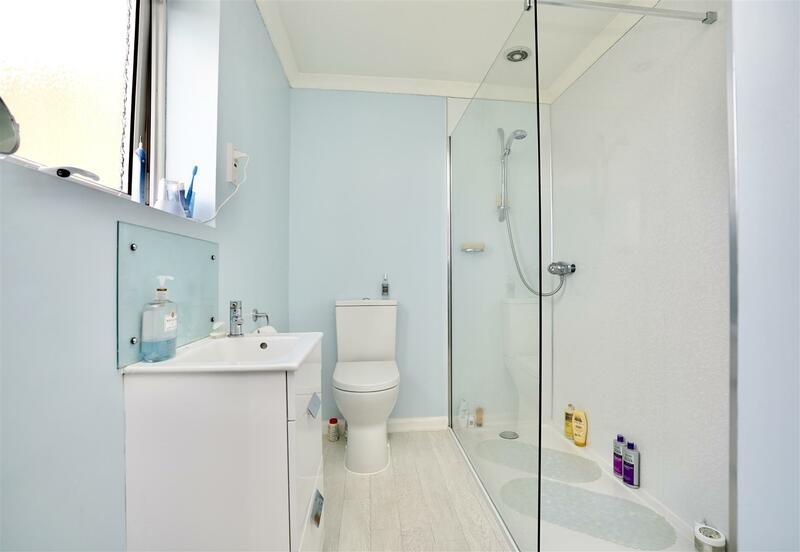 Back inside, the first floor offers the family bathroom complete with three-piece white suite, hallway storage, three double bedrooms, 1 large single with the large master bedroom complete with built in wardrobes and a modern en-suite with walk in shower. 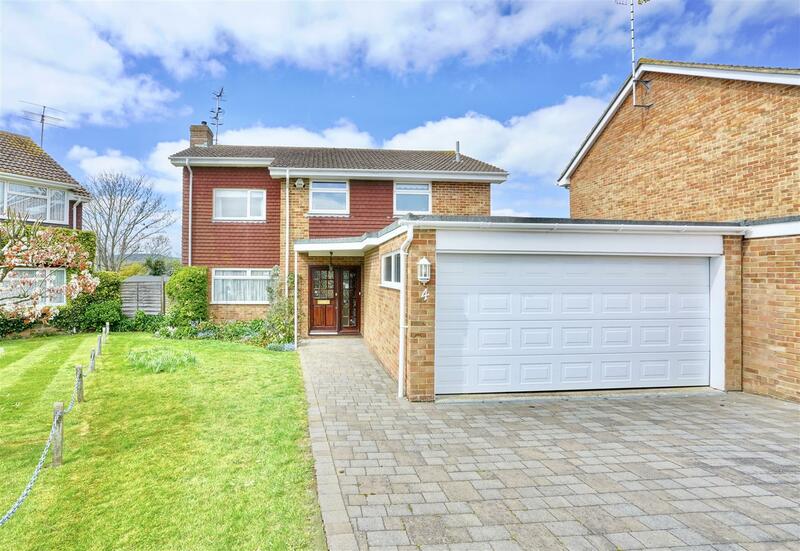 The property also benefits from a double garage with electric door, plenty of off road parking, gated bin storage, double glazing, gas central heating and the property sits within walking distance to the local town and transport links. 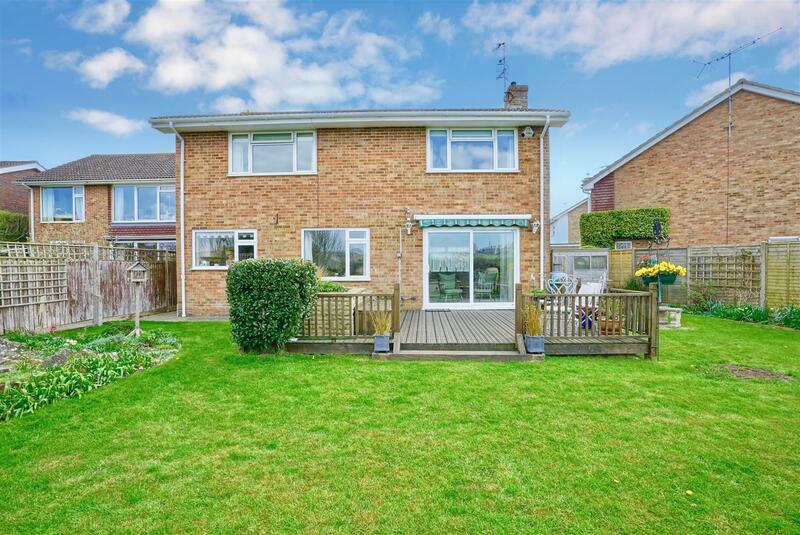 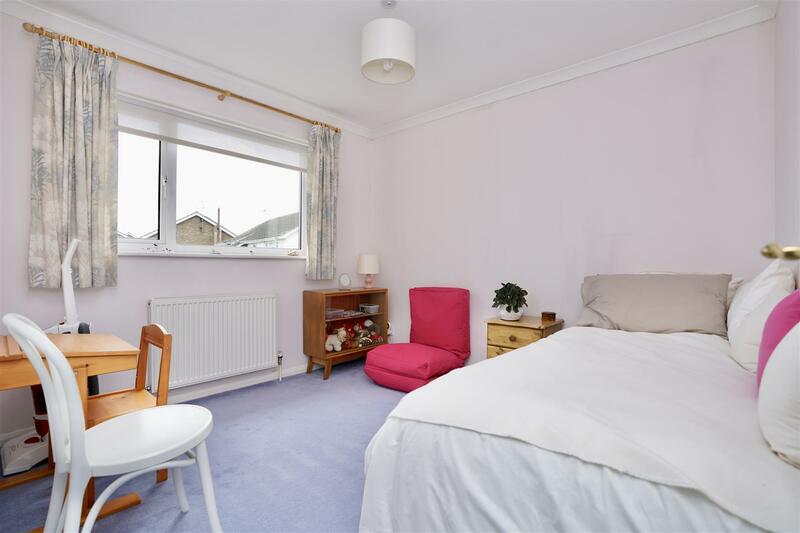 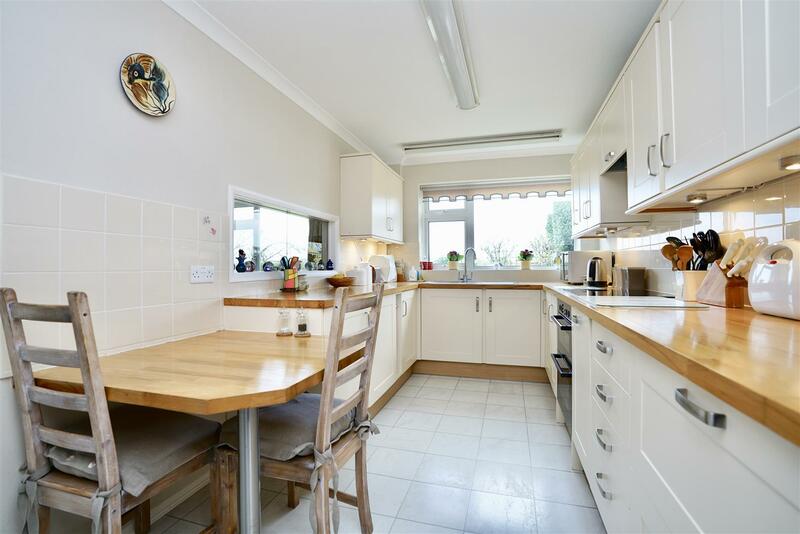 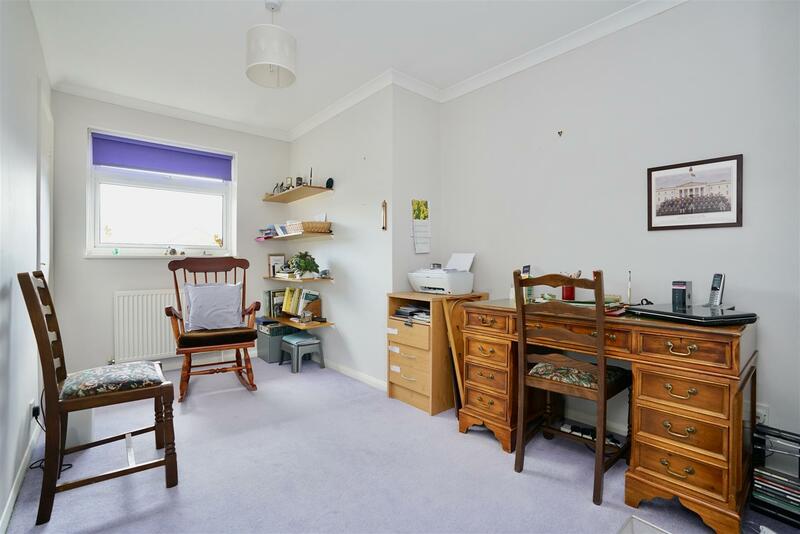 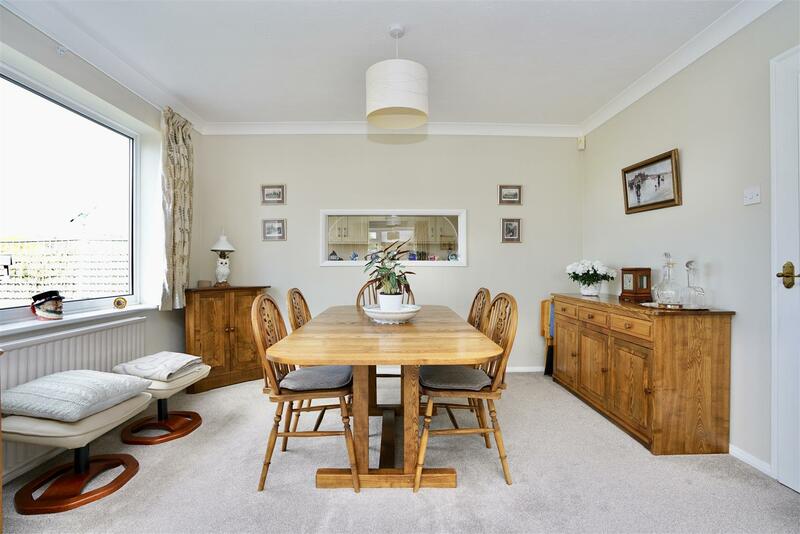 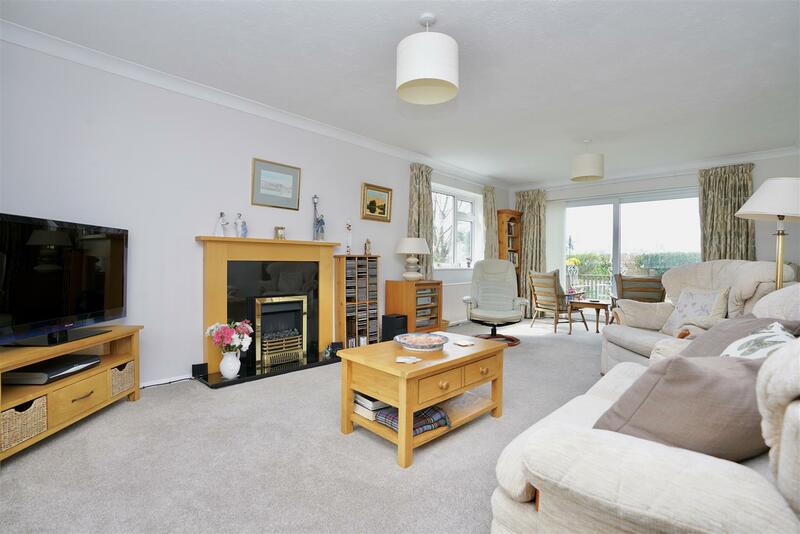 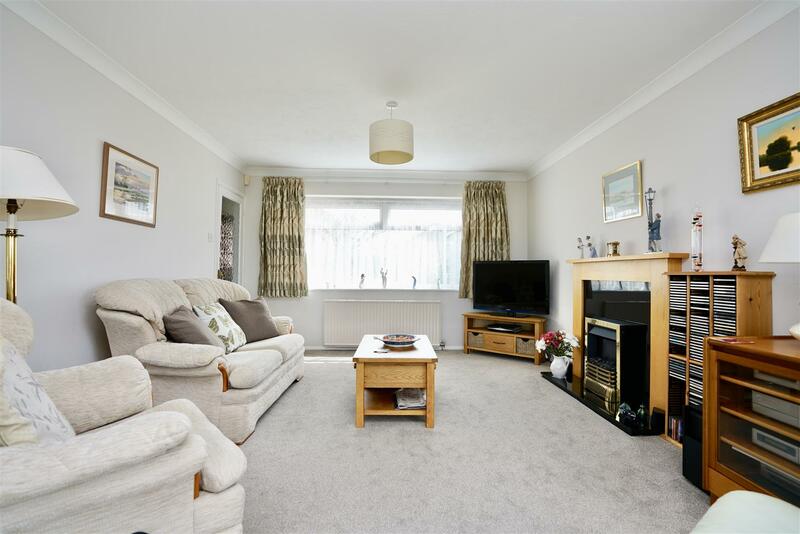 Overall the property is spacious and bright, catching the sun beautifully especially in the evening and would make the perfect family home.